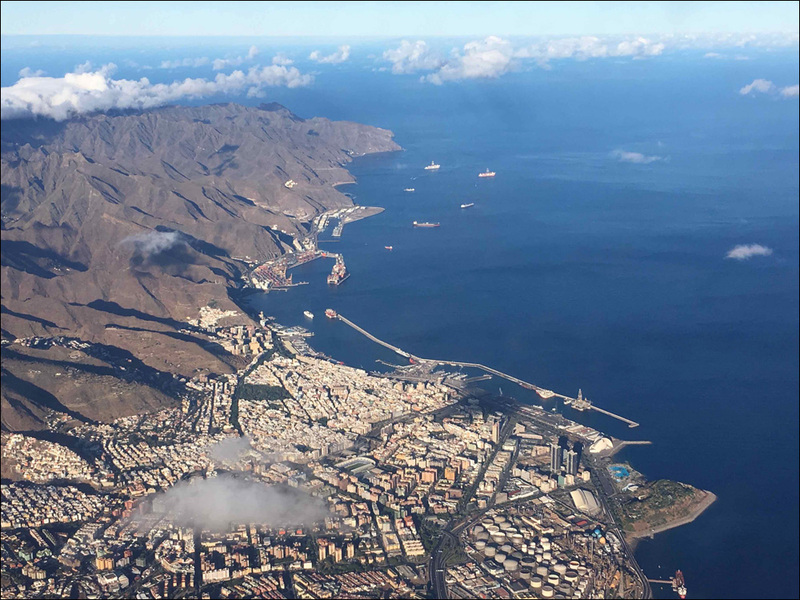 While the 33 boats in the Barbados 50 transatlantic rally are romping along in steady trade winds conditions towards their Caribbean destination, a smaller fleet of 23 yachts has gathered in the capital of Tenerife to prepare for their own transatlantic passage that will start from here on Saturday 19 November. 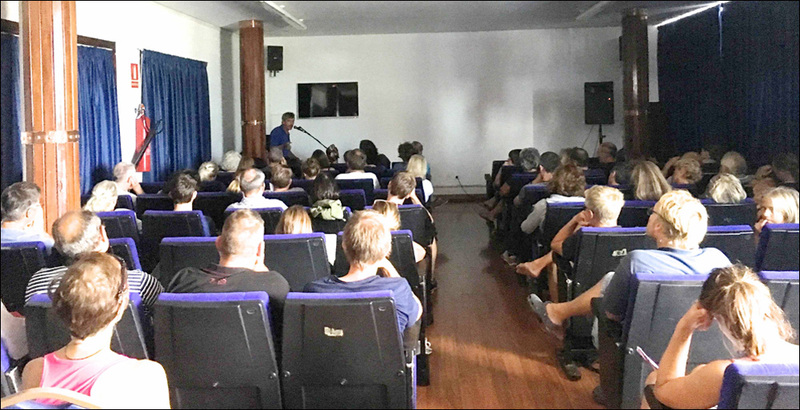 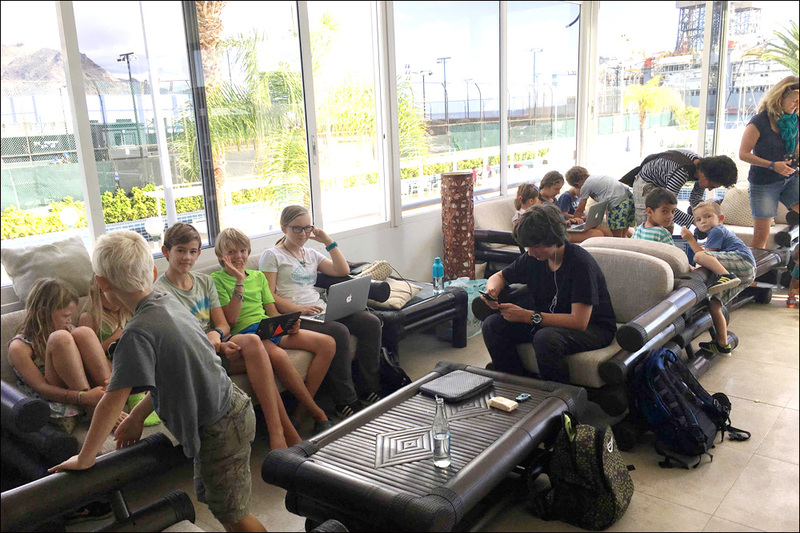 As in the case of all transatlantic odysseys organised by Cornell Sailing Events, their two week stay in Marina Santa Cruz kicked off with a three-day offshore cruising seminar held in the luxurious premises of the Royal Yacht Club of Tenerife. 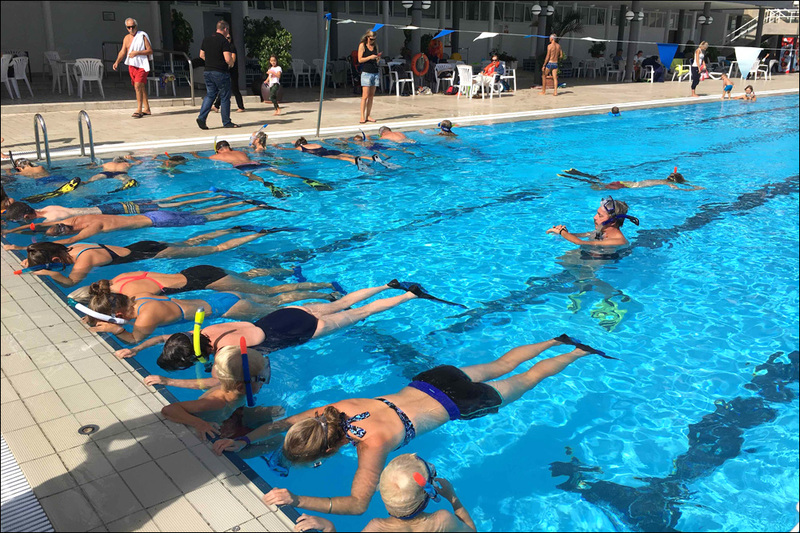 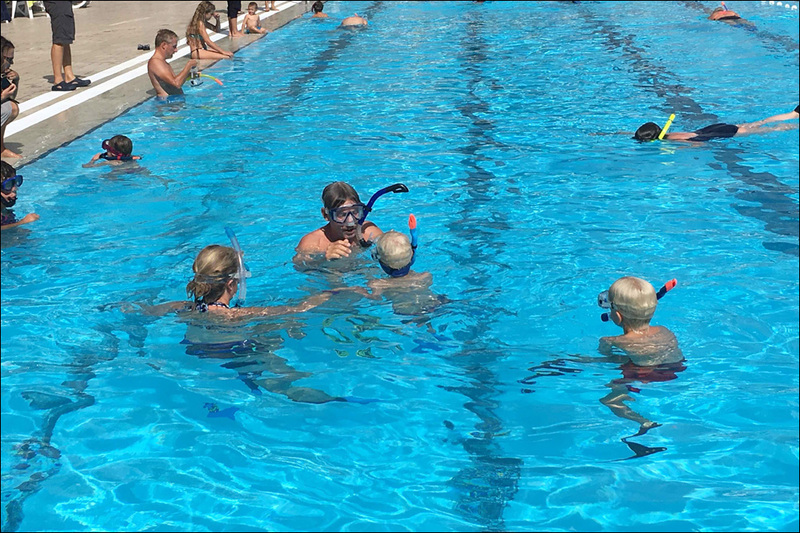 On the last day of the seminars the participants repaired to one of the six swimming pools of the club for a practical snorkeling and diving session. 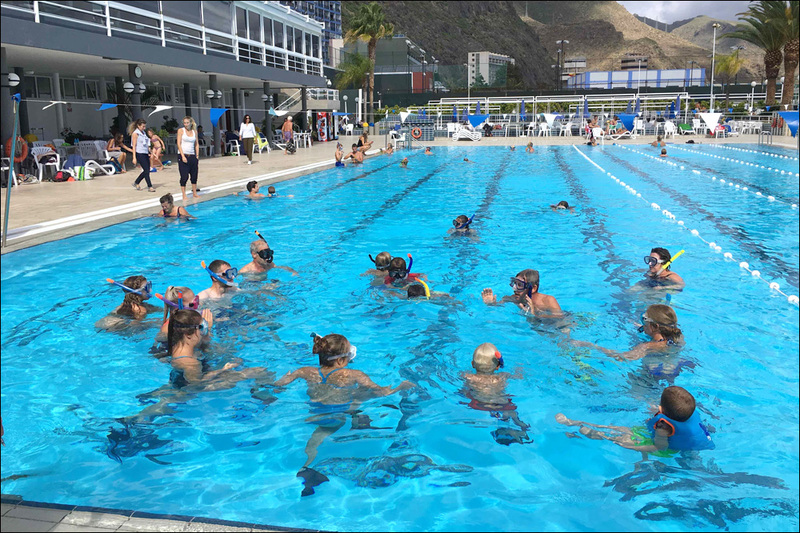 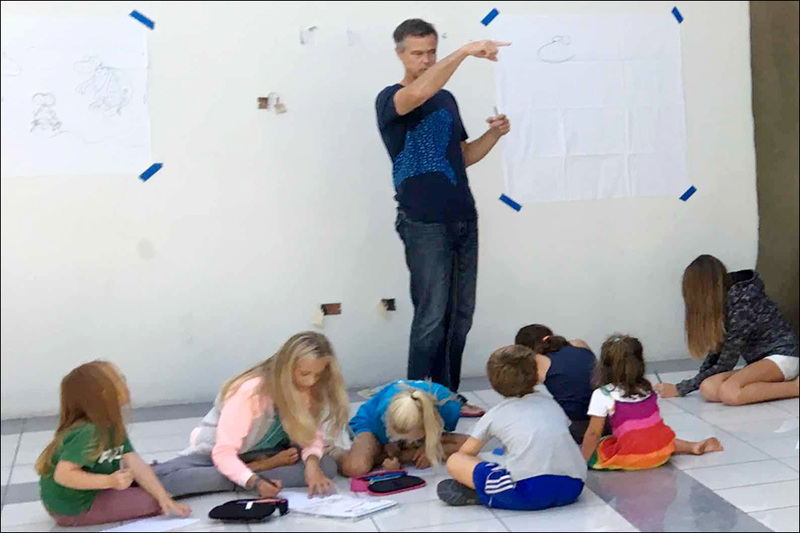 With 16 children under the age of 16 among the participants, various activities where organised for them to give their parents a chance to prepare for the forthcoming transatlantic voyage. 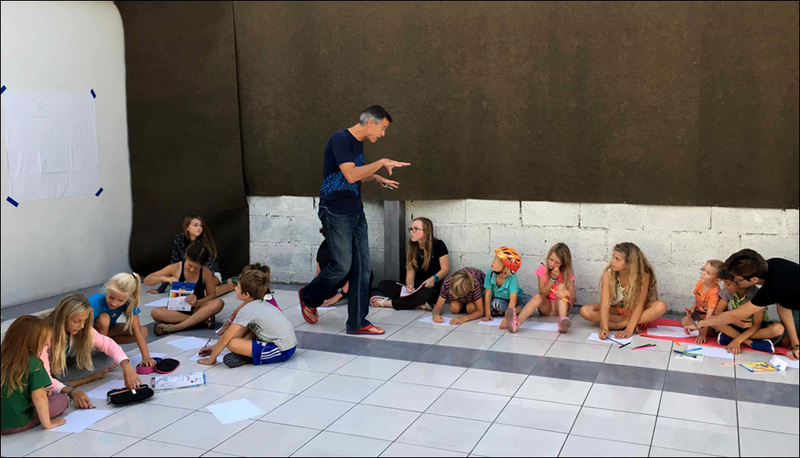 The yoga session over, the children had the honour of being taught by a highly successful cartoonist the secrets of his trade. 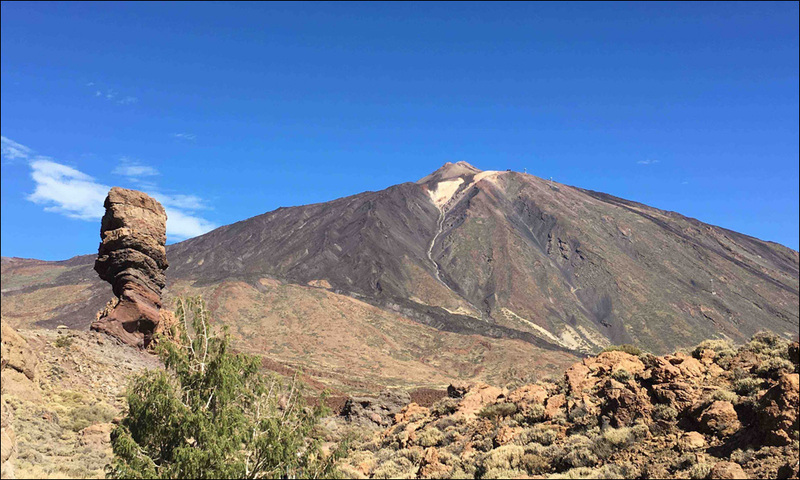 Thursday 17th of November has been set aside for an excursion to Mount Teide, the highest mountain in Spain, a nature reserve and the most visited national park in the country.